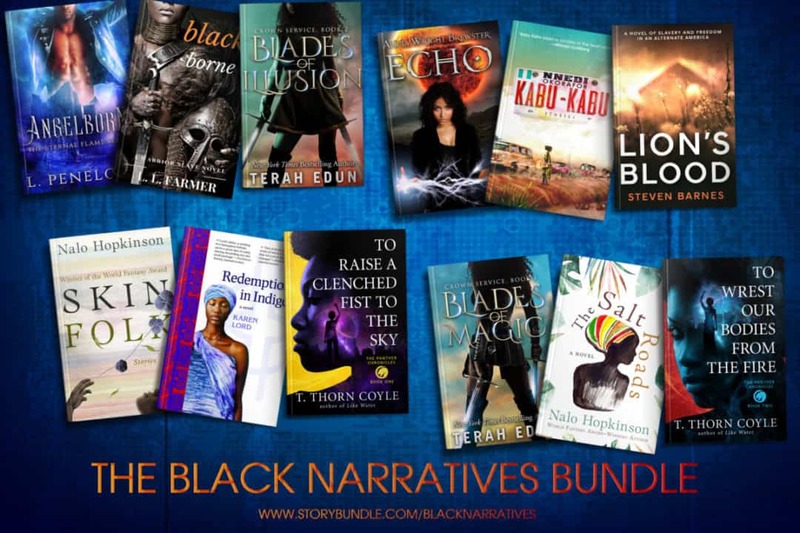 A limited time bundle of some amazing books! 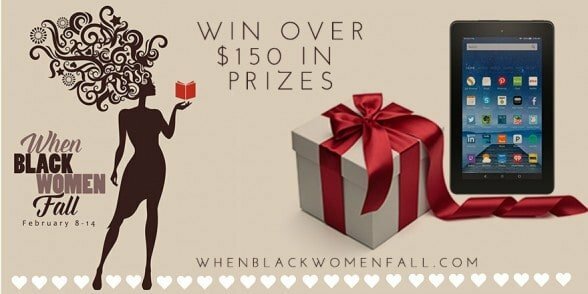 Win 100 free books & a Kindle Fire!! 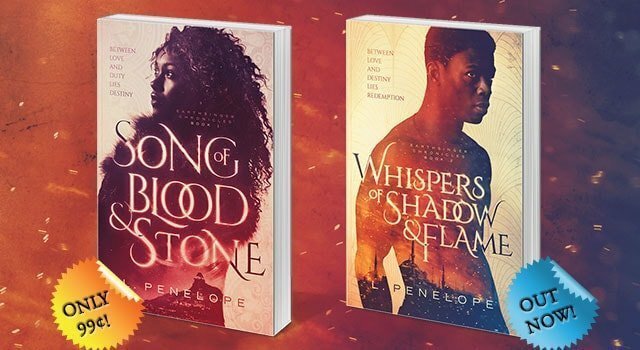 Whispers of Shadow & Flame now available! 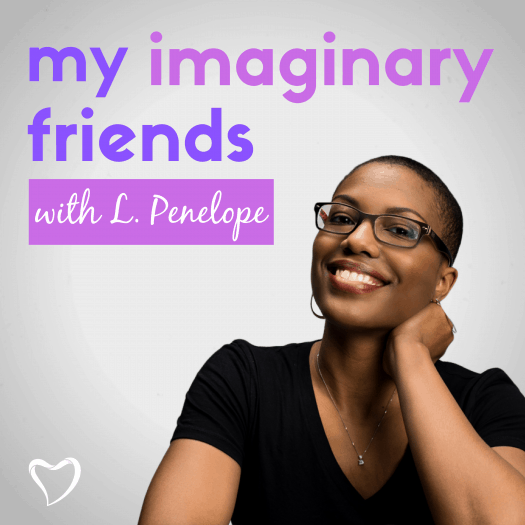 Touch the Dark is coming October 1st! 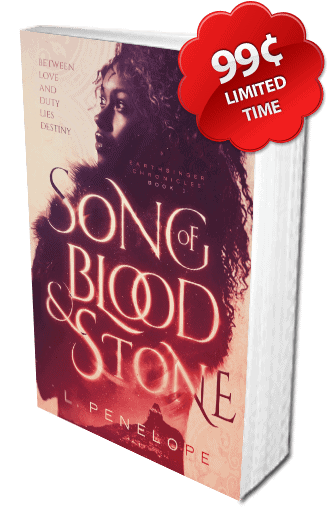 Song of Blood & Stone $.99 sale – one week only!